Visitors to the Genealogical Society of Victoria’s premises in Melbourne, are in for a treat. Along with offering users access to Ancestry, FindMyPast, the OriginsNetwork and Burke’s Peerage and Gentry, they now offer free downloads from The National Archives (UK) Documents Online service. 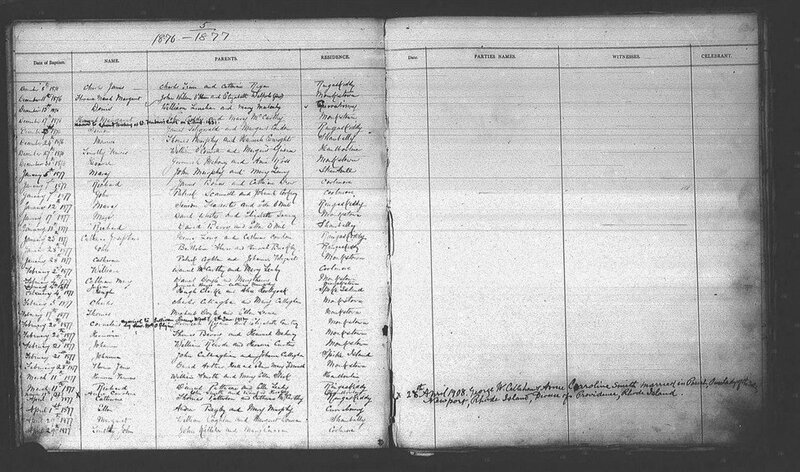 This allows you online access to The National Archives (UK) collection of digitised public records, including both academic and family history sources. Normally most of these records cost Â£3.50 per document to download, however, the Genealogical Society of Victoria now has available to members (and others for a day member fee) this great resource. Normal costs for printouts apply, but you can download to your USB drive/memory stick, etc.